Become a Minister, Counselor, Life Coach, Healing Practitioner… 29 different Doctoral Specialties. 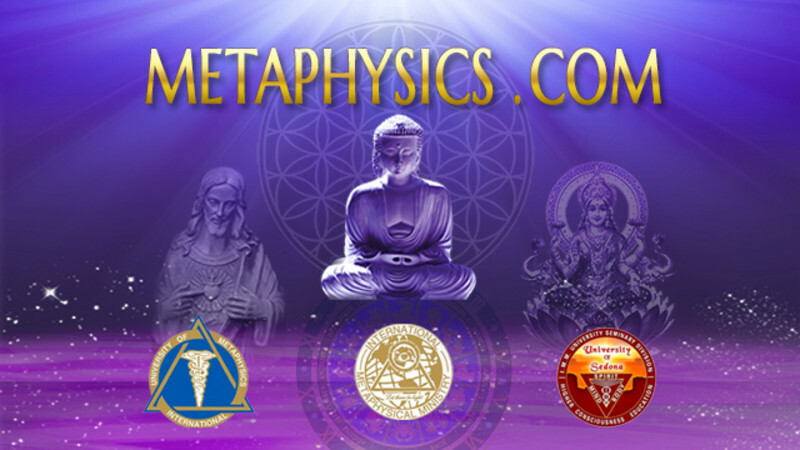 Largest New Thought Metaphysical Denomination & Distance Learning University System. Active in over 120 countries. Self-paced Home Study programs for Bachelors (Minister) thru Doctorates. Since 1959.